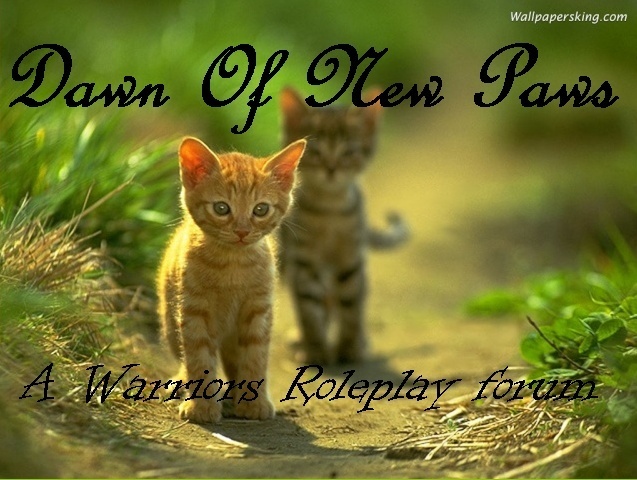 This is the main topic to discuss anything related to the real Warriors books. To start out on a topic, what did you guys think about the Scourge Manga? I liked it very well, but it also broke my heart to see how his siblings were treating him. I really felt bad for him, and I think that if they treated him like his normal little brother and not like he was some midget freak he wouldn't turn out that way.